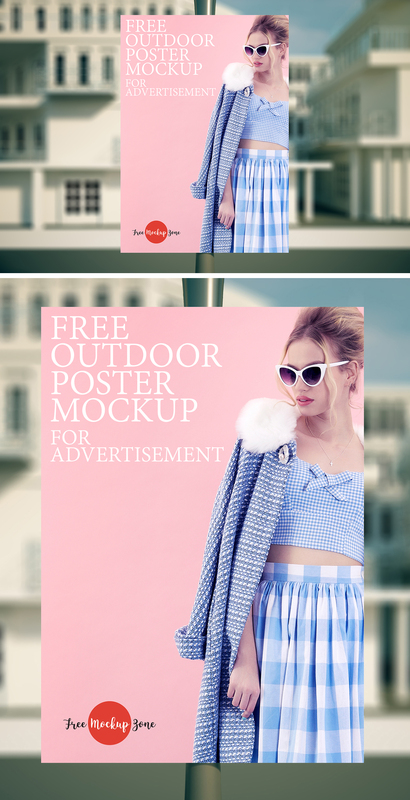 Our mock-up collection is growing day by day and today i am introducing to you Free Outdoor Poster Mock-up For Advertisement. This professional outdoor poster mock-up will help you to showcase your outdoor poster designs in a very proper and professional manner. For a wonderful and flawless result place you poster design in the smart-layers.